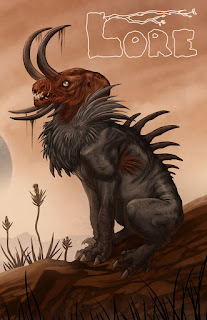 My 4800 word Welsh sci fi detective story The Accelerati is now out, the lead story in issue 2.3 of Lore magazine. This was my fifth pro sale, and the magazine looks great. The magazine is 187 pages altogether and I'm looking forward to reading it.